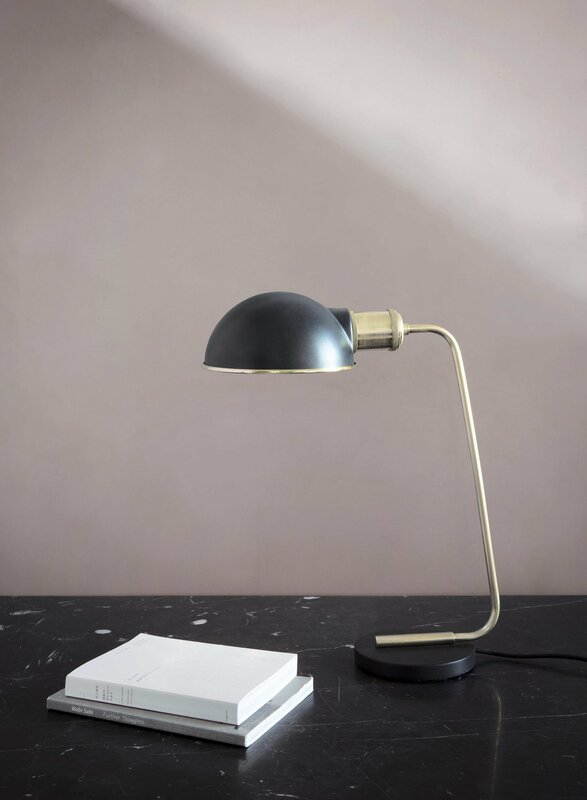 The Tribeca Collister Table Lamp was designed by Danish studio Søren Rose. As its name suggests, it’s inspired by the popular Manhattan neighborhood, and features a blend of urban accents, industrial influences and stylish minimalism. This designer lamp was made from separate parts which were sourced from vintage lighting and old, reusable parts, creating a modern yet timeless design that boasts a subtle retro glamor. 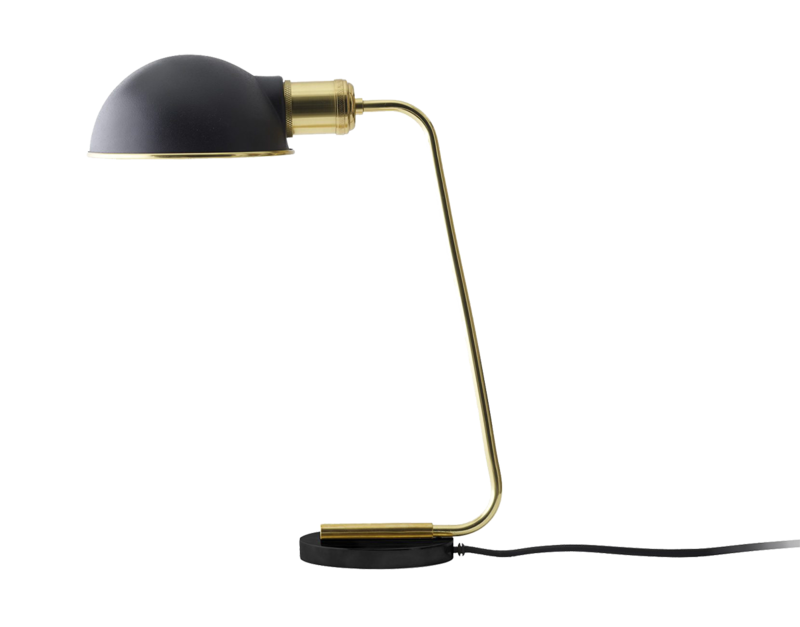 The powder-coated steel with a dark gray finish complements the golden solid brass perfectly, ensuring that this desk lamp will add an elegant touch to any interior. A dimmer is included on the cord, allowing the user to create a cozy ambience easily. 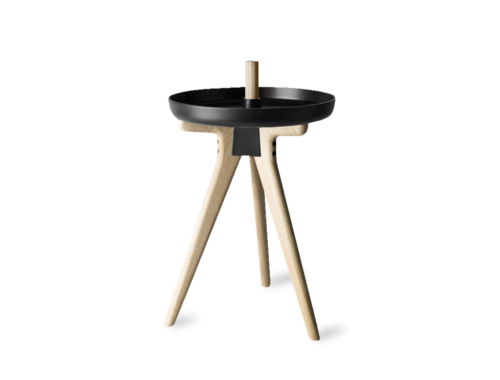 This table lamp measures 13″ x 15″ and should be used with a 60W 120V incandescent bulb or a 7W LED light (not included).